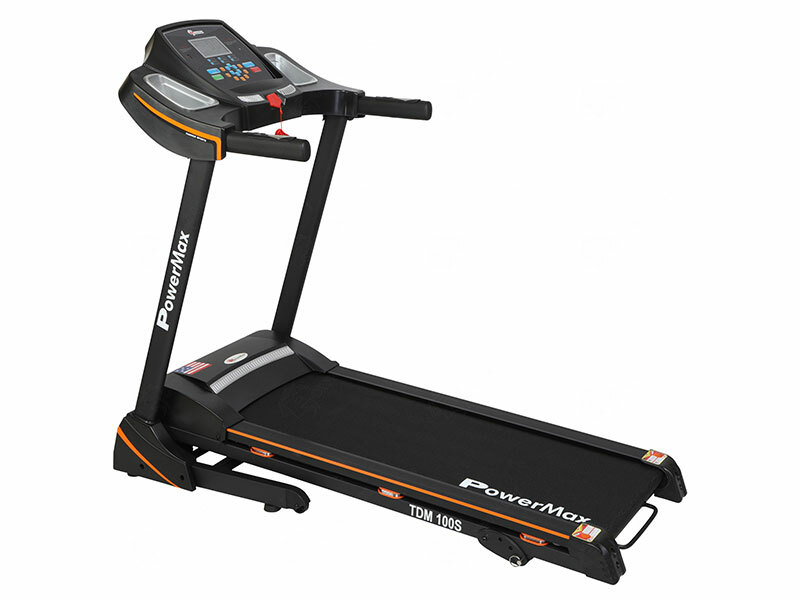 The Powermax Fitness TDM-99S Motorized Treadmill provides a motivating entertainment-enhanced fitness experience. 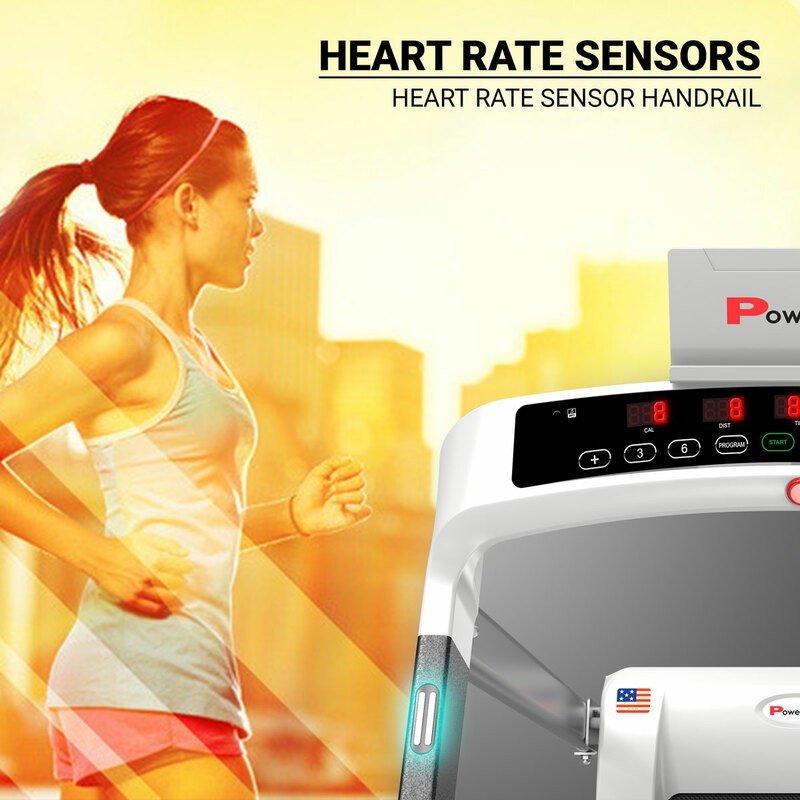 The integrated LED window display features time, speed, calories and more. 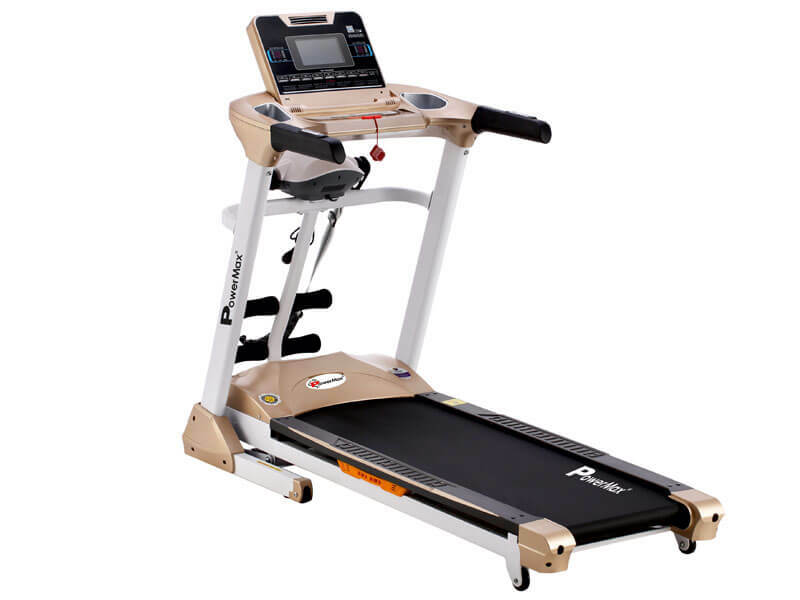 The machine is of 1.5 HP DC Motor and 3 level manual incline. 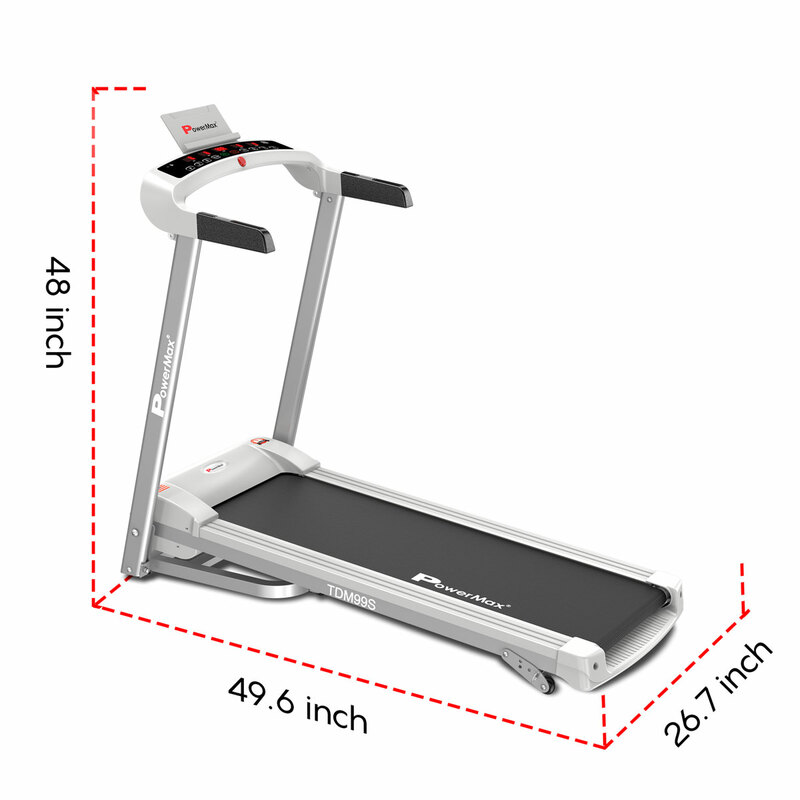 The running surface of the machine is 1150 x 405mm width. 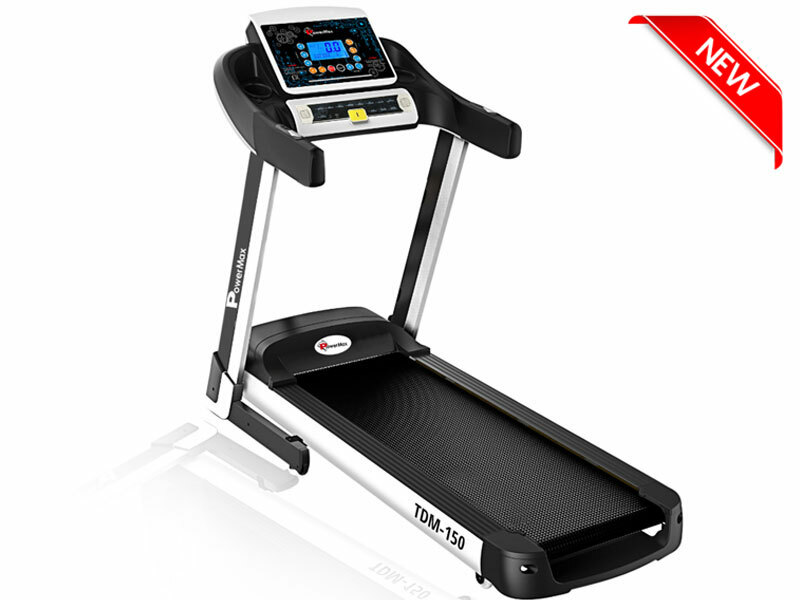 TDM-99S Motorized Treadmill is home exercise equipment that offers best-quality technology and performances and ensures that it fits into any home decor. 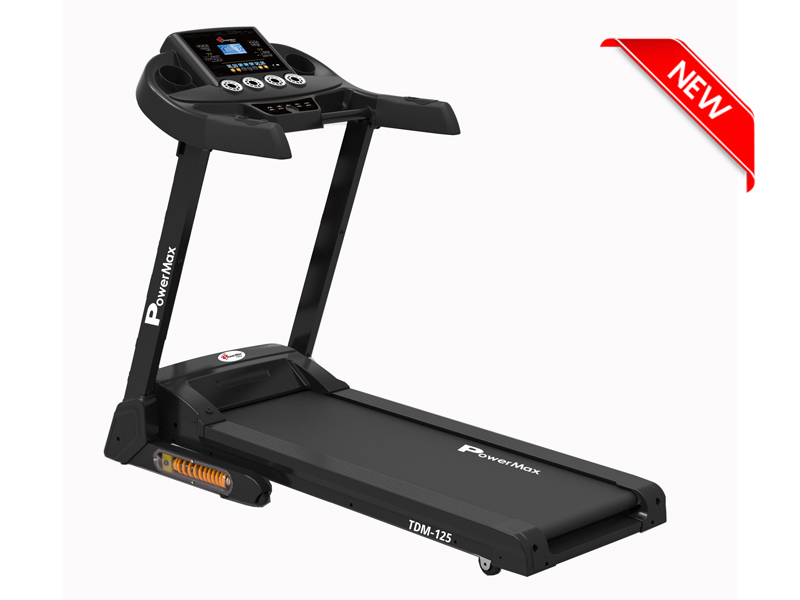 The Powermax Fitness TDM-99S Motorized Treadmill provides a motivating entertainment-enhanced fitness experience. 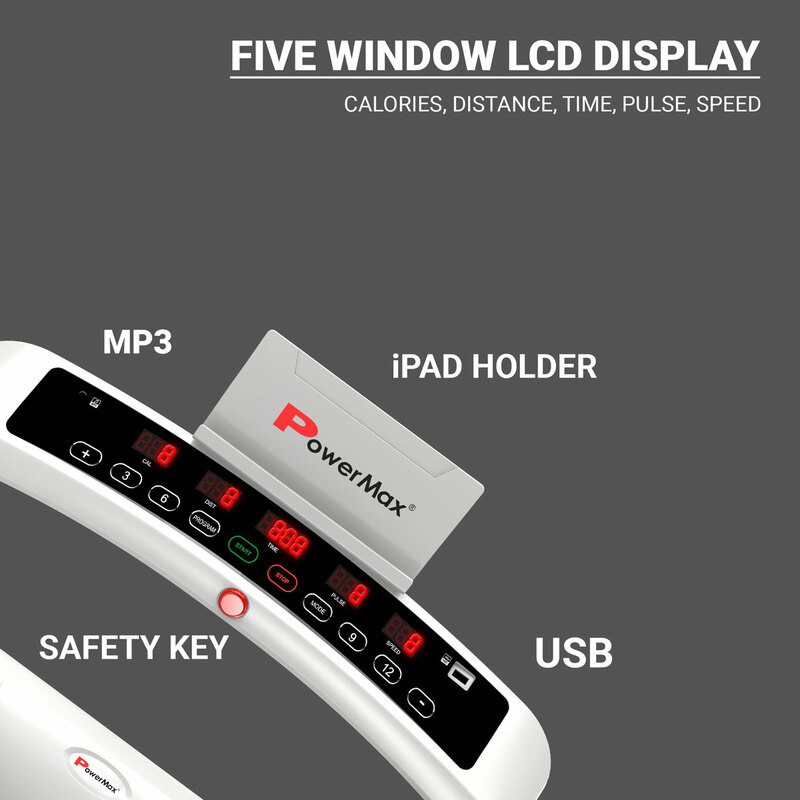 The integrated LED window display features time, speed, calories and more. 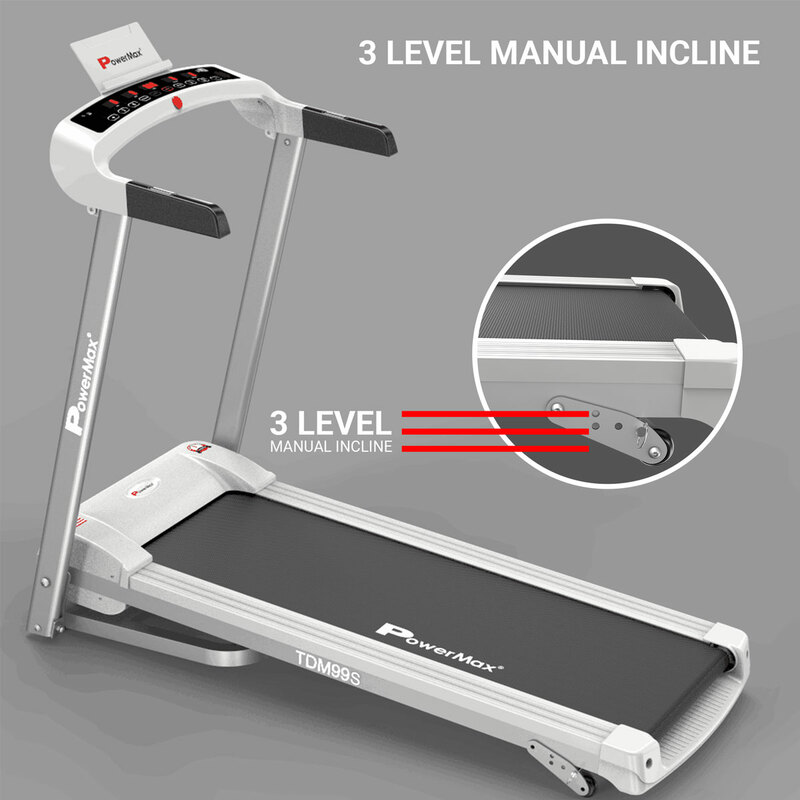 The machine is of 1.5 HP DC Motor and 3 level manual incline. 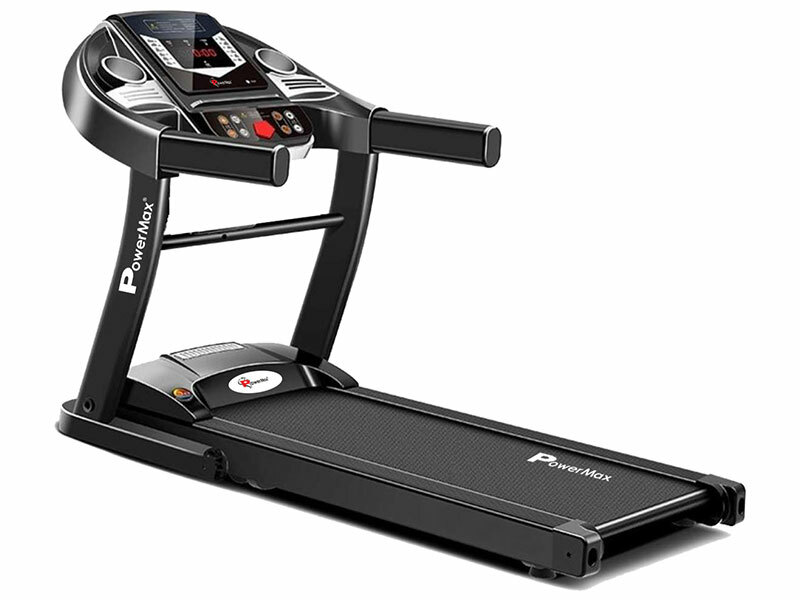 The running surface of the machine is 1150 x 405mm width. 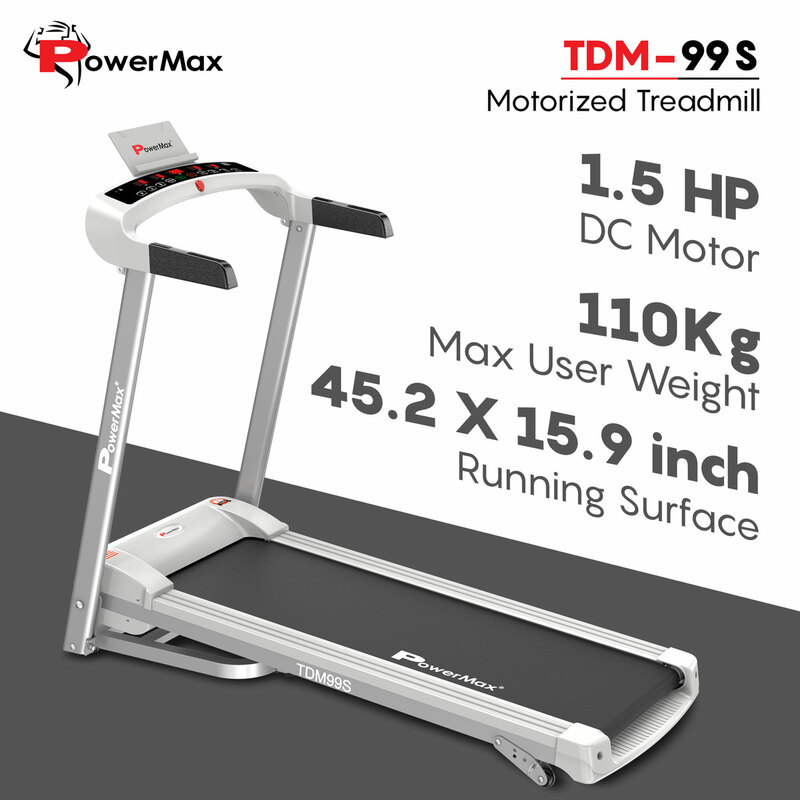 TDM-99S Motorized Treadmill is home exercise equipment that offers best-quality technology and performances and ensures that it fits into any home decor. 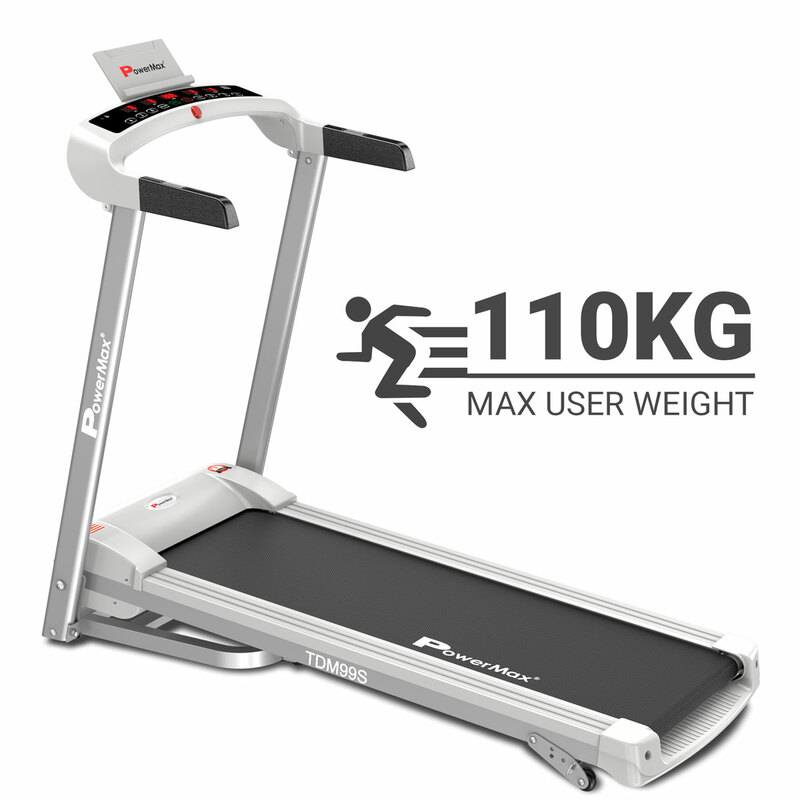 There are various kinds of the feature in treadmill as speed up to 14.0km per hour, 12 pre-set workout option, 3 target based modes and more. 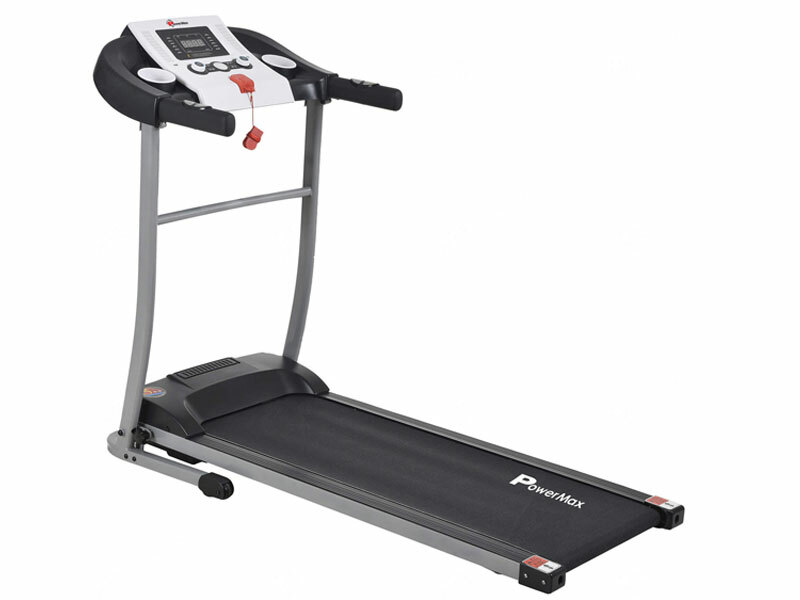 The treadmill is designed especially for comfort and durability and it is very easy to fold, transport from one place to another. 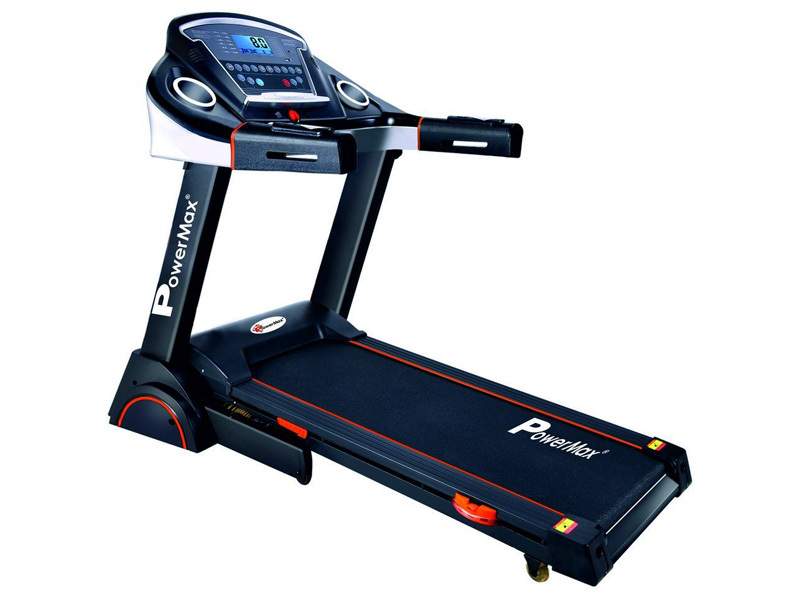 When we talk about the treadmill, this machine has covered it all; the rubber cushion shock absorption equipped with double layer running surface to reduce stress on your joints. 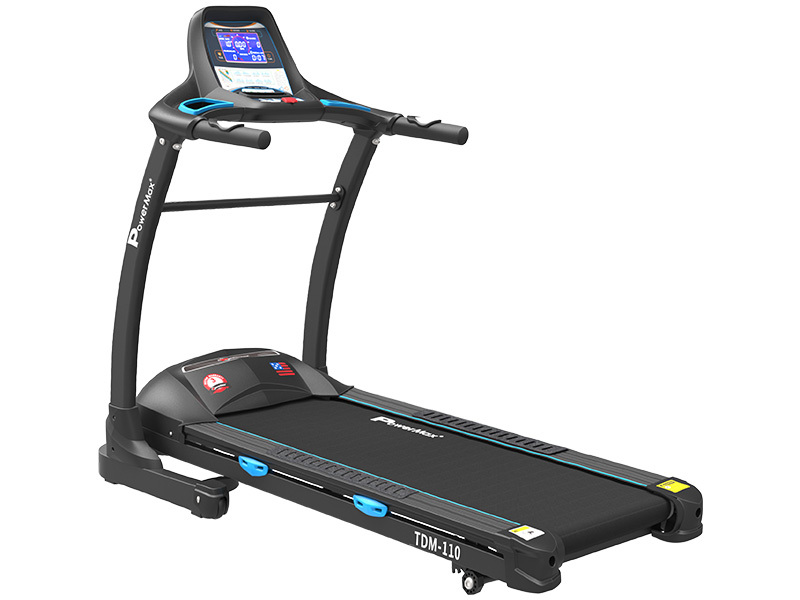 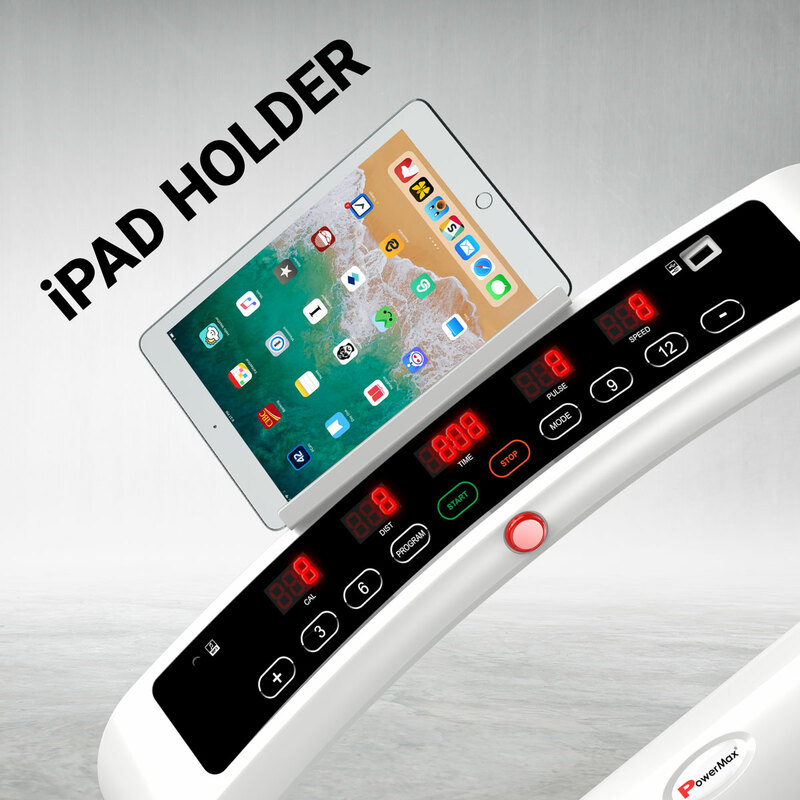 The treadmill holds an LED window display that shows time, speed, distance, calories and also calculates heart rate if a person places the hand on handle grip. 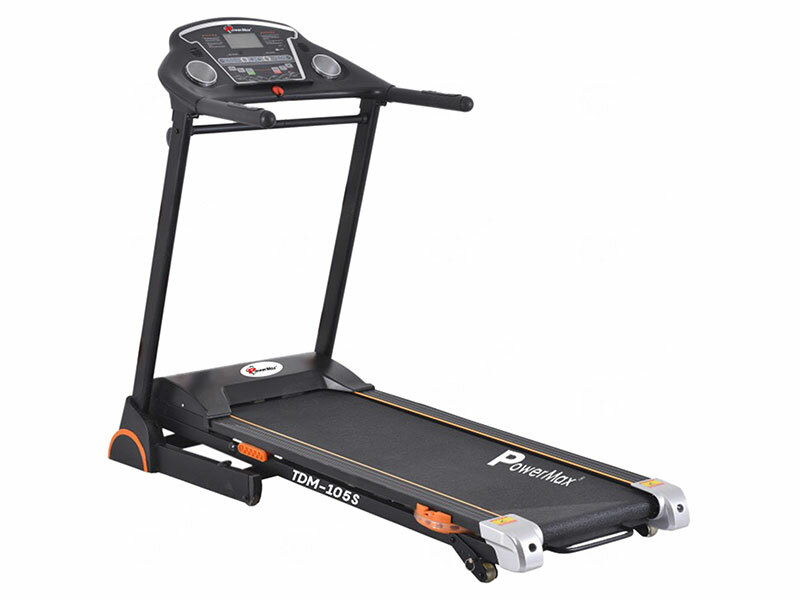 TDM-99S has Precision-machined, steel crowned rollers with dynamic balancing keep the belt centered and ensures smooth movement of running belt to reduce noise and increases the life of bearings. 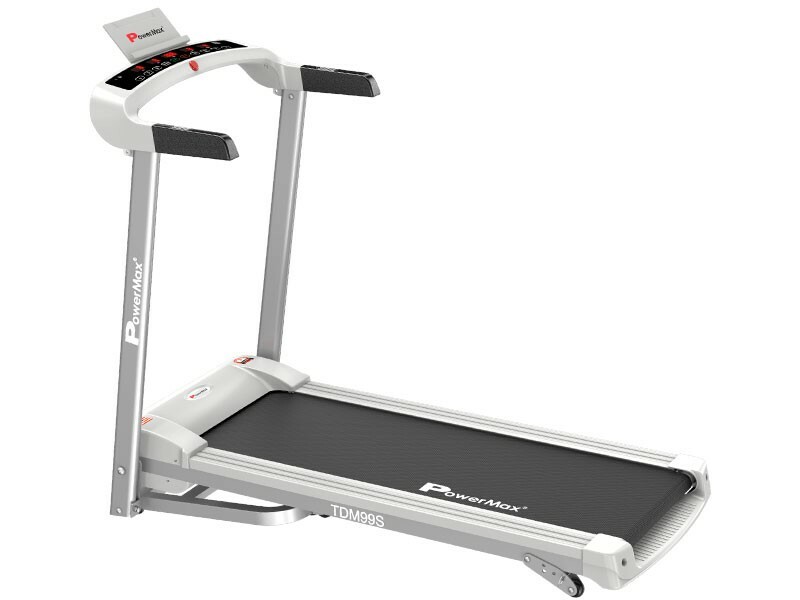 Shock Absorption / Cushioning Rubber cushion shock absorption equipped with double layer running board to reduce stress on your joints. 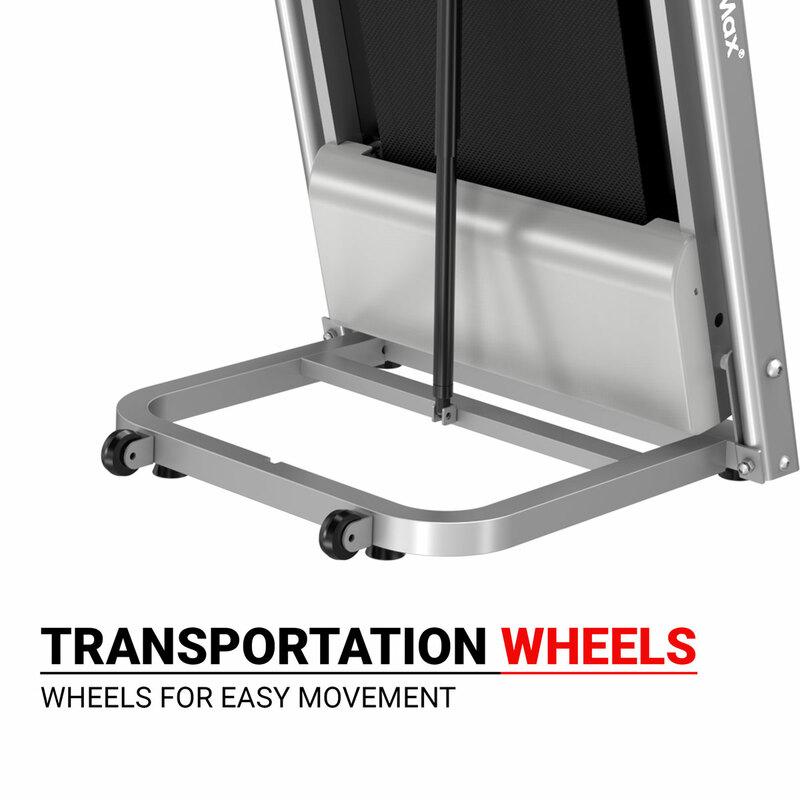 Rollers Precision-machined, Steel tapered rollers keep the belt centred to reduce maintenance and noise. 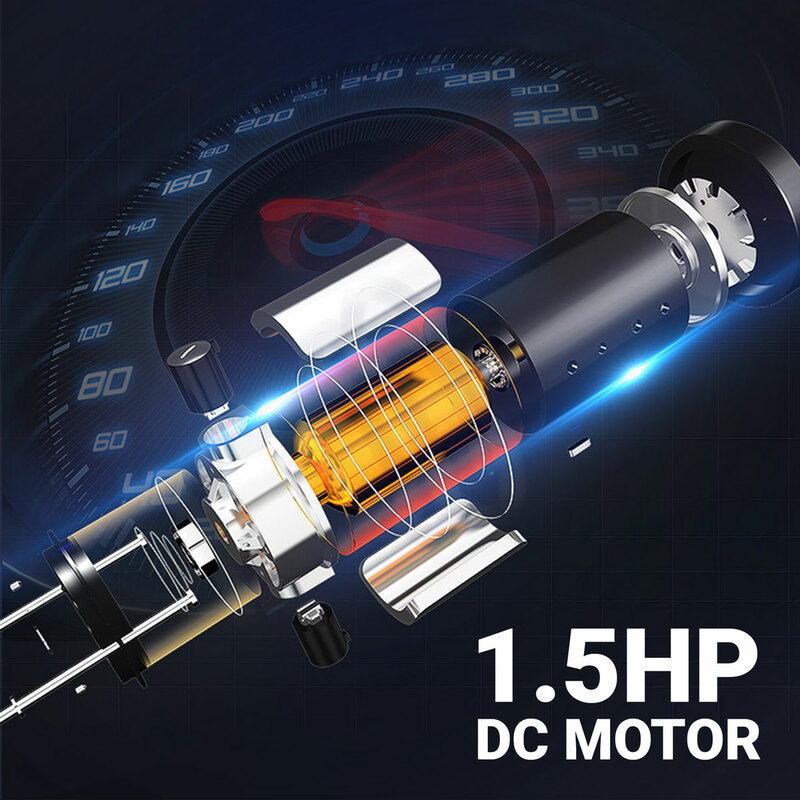 1 year parts warranty, 3 years motor replacement warranty. 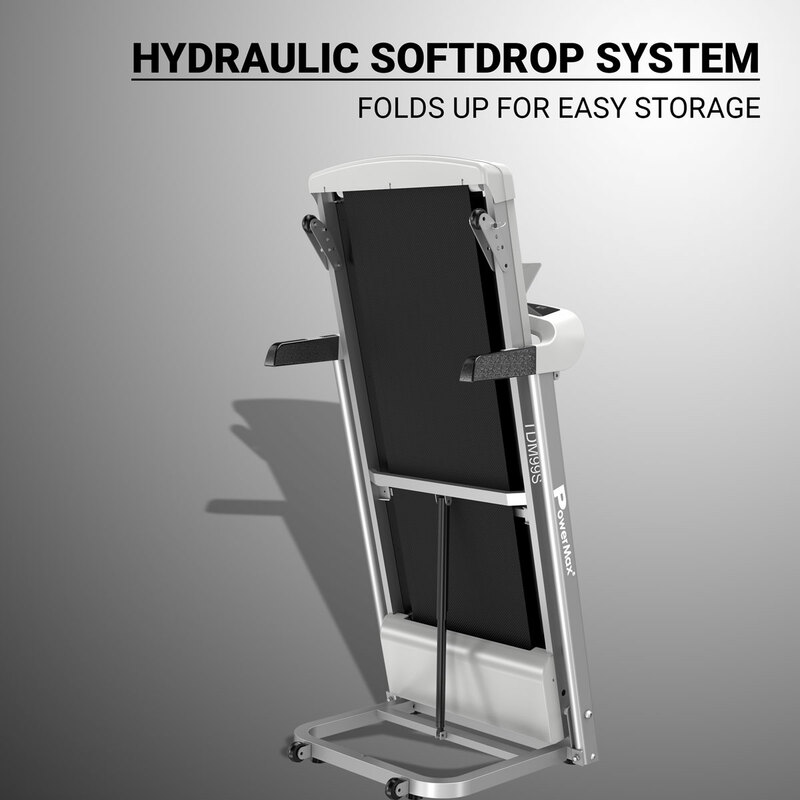 Lifetime frame warranty.